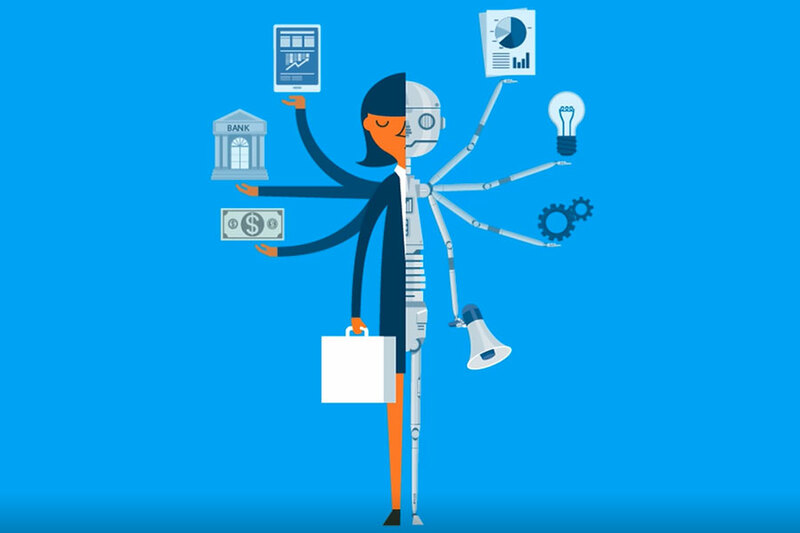 The introduction of automation, including robotics and artificial intelligence, is occurring across the world and is widely acknowledged as being at the heart of the fourth industrial revolution (Industry 4.0). 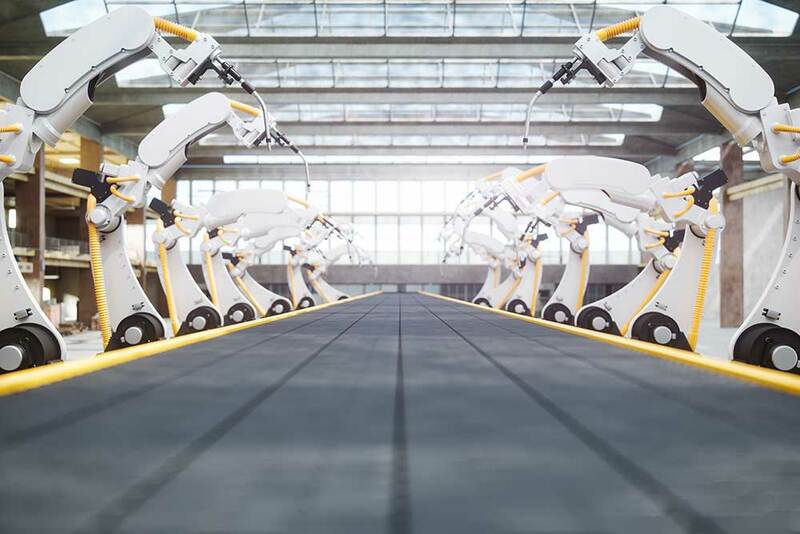 To identify the advantages automation is likely to bring to the Queensland economy, QUT partnered with the Australian Centre for Robotic Vision to commission an independent report from Synergies Economic Consulting. 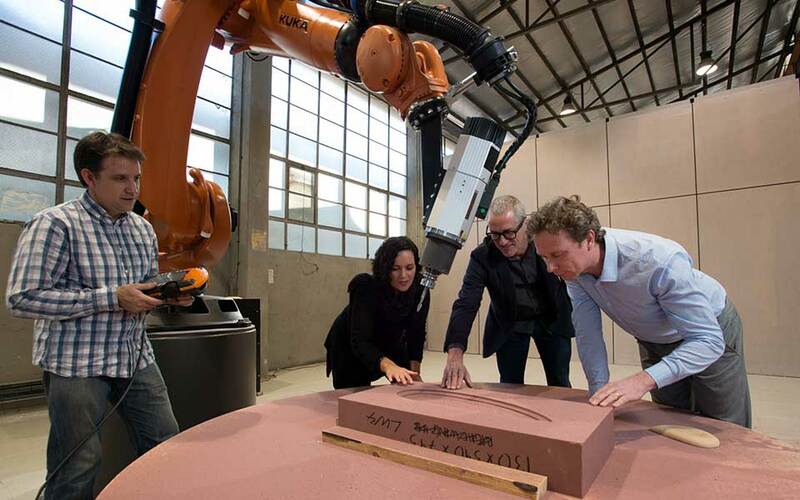 The Robotics and Automation Advantage for Queensland report and summary document show how Queensland can harness the benefits of and adapt its workforce to the new robot economy. reshoring jobs and companies back to Queensland. 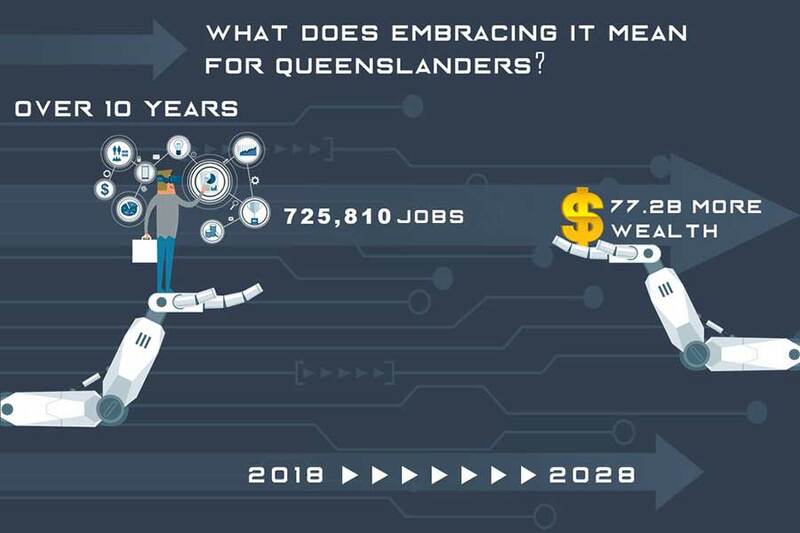 The faster Queensland adopts robotics and automation, the greater the benefits in GSP and net job creation. People who work WITH machines. Queensland is sitting on a golden opportunity. 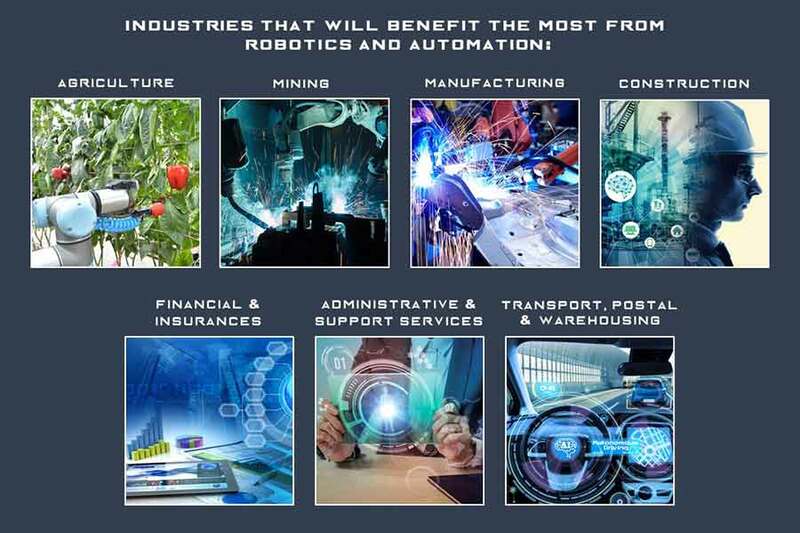 Our industries will be more competitive through the productivity gains that robotics and automation can provide. promote the wealth-generating potential of automation and robotics.